I haven’t done raw before and I think the best thing was the spirit of team work felt throughout the course! If I was struggling, complete strangers jumped in to help me, offering tips or a leg up or just encouragement. It really felt like we were all in it together. I loved it! I have completed 8 Raw Challenges now and have watched it evolve into an amazing fun team activity for me and my BootCamper’s along with their friends and families. 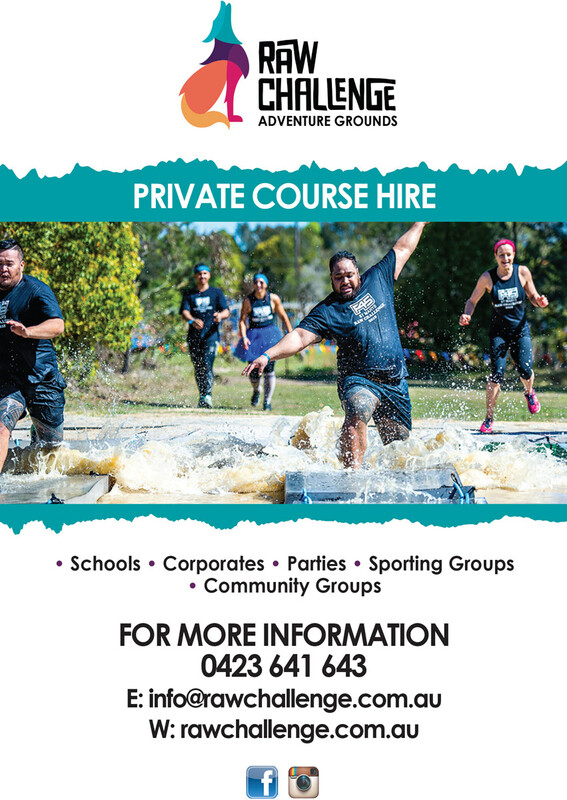 I have completed many obstacle courses over the last 7 years and find Raw to be the most ‘fun’ along with being challenging to the right level. I love the added water plunge at the beginning and the slide was a boot! Ages 11-80. Apart from the competitive wave, full course waves are every 15 minutes. Time is not important fun is, we encourage everyone to make new friends or create new memories with your friends. Catering for those mini challengers aged 5-12 years is the ultimate 2.5km obstacle mud challenge. A supervising adult will need to run with the kids at the ratio of at least 1 Adult to 4 children. This wave is held as the last waves of the day. Order the Adult Wave info 1st, Youth Wave Info 2nd. The Competitive Wave is held on the Saturday of the Weekend Event. It’s designed for those competitive people with Prize Money, medals and bragging rights. 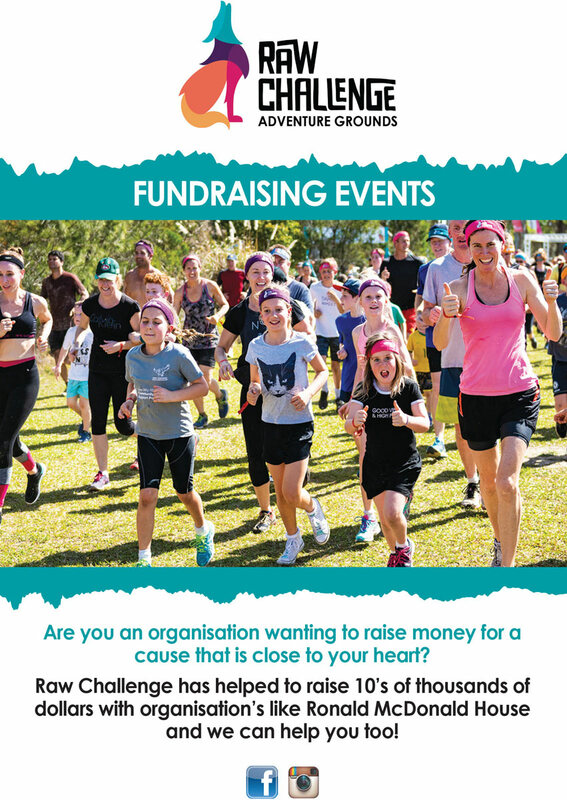 Raw Challenge Adventure Grounds is located at Lot 110 Pacific Hwy Doyalson, NSW 2262 on the Beautiful Central Coast, NSW. The Club allows convenient and close parking on its land for a small charge. Carpooling is recommended. 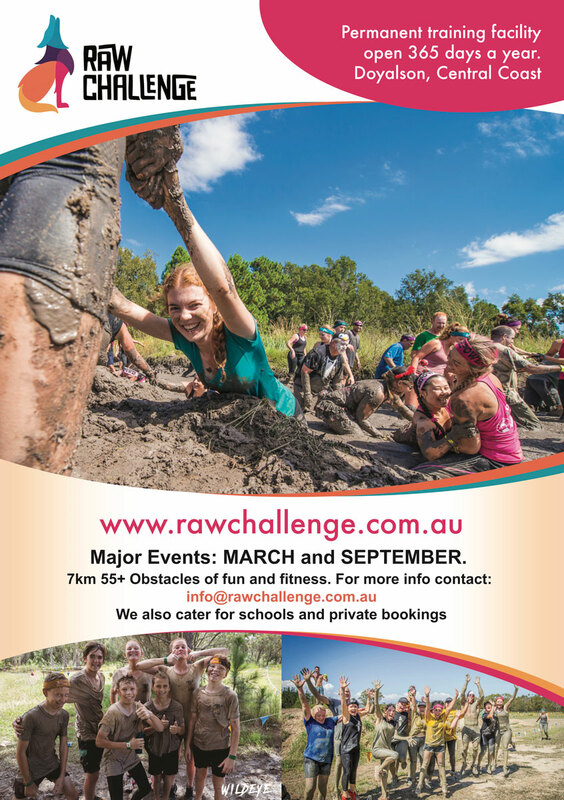 Raw Challenge is a permanent training facility, we also cater for sporting teams, schools and private groups throughout the whole year, please check School and Private bookings. Early bird tickets start from $59, so get in early and SAVE. View, download and share for everyone to join the challenge! The event is extremely spectator friendly, so come on down and support your friends and family. It’s a great day full of fun, laughter and great vibes. 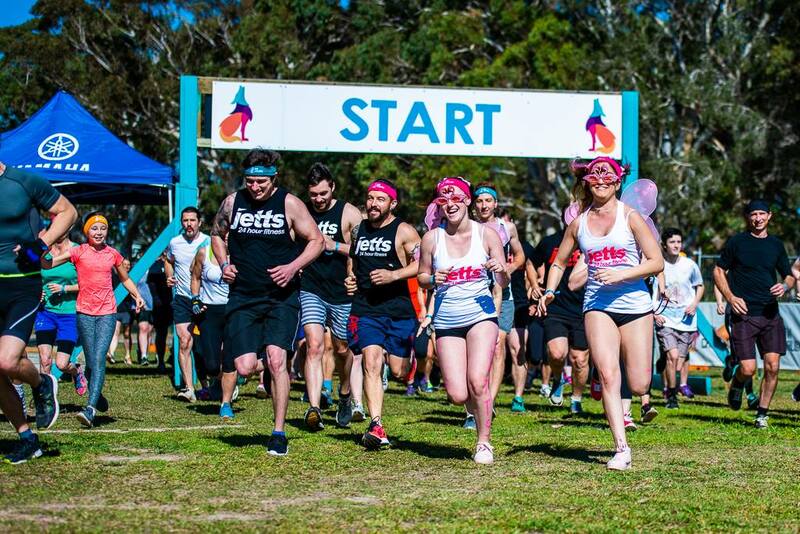 Build a team of your friends and prepare to for a day of positivity, fun, and muddy obstacles!